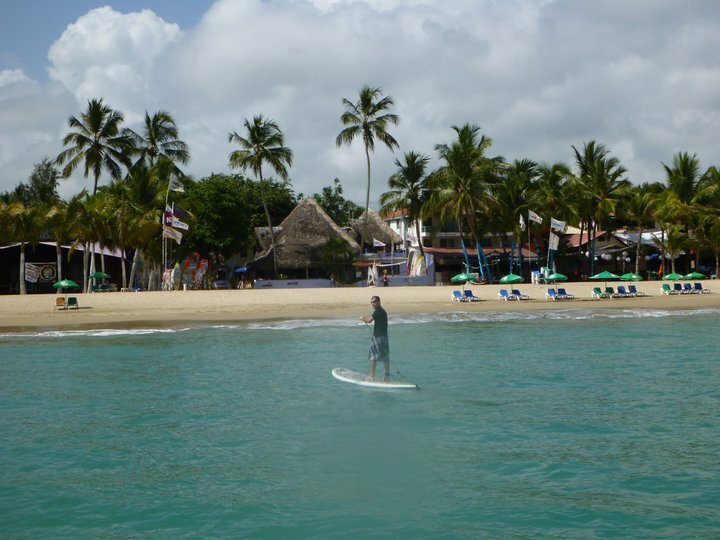 Cita Del Sol is one of the best run Condominium Associations in Cabarete. These apartments have incredible rental income possibilities with an on site rental manager and super resale values. These condos and this development are a family and surfer favorite of the locals and for the diversity of its multi-cultural mix of owners.